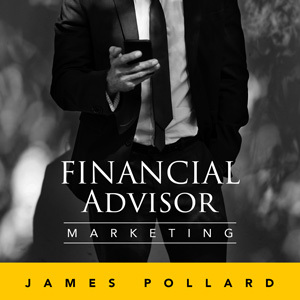 Many financial advisors spend hours on the phone talking to clients, they dispense advice to strangers who are not even prospects and some even offer complete financial strategies for free. These things might feel like you’re making progress, but you’re not. In fact, you move away from your dream lifestyle by spending time working for nothing. In this episode, you’ll find out how you can reverse your mindset around doing things for free and bring in money with everything you do.